Blake Shelton is gearing up for his Friends and Heroes Tour with a free show in Nashville. Shelton tweeted the news Wednesday afternoon, saying he will play a show at his Ole Red Nashville venue tonight (Jan. 23). Doors open at 6:30 p.m. and entry is first come, first served. Those interested in attending can line up at the 3rd Ave. entrance. 1 wristband per person. 21 and older only. 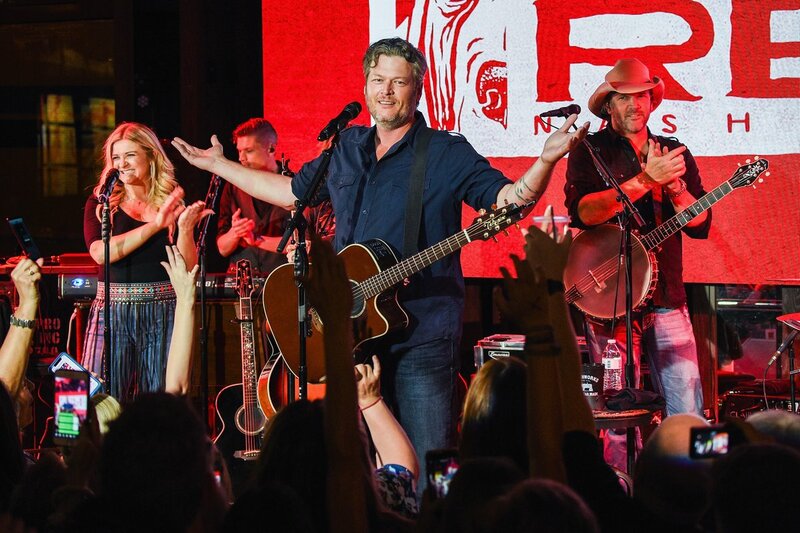 Shelton’s Friends and Heroes tour, which will feature Blake Shelton, Lauren Alaina, John Anderson and the Bellamy Brothers, starts Feb. 14.